The Conference theme is Technology and Community in Teaching Singing. It will be held at the Vancouver Symphony Orchestra School of Music, in downtown Vancouver. We are thrilled to introduce our special guest, Dr. Brian Horne, Indiana University Jacobs School of Music. Dr. Horne is President of the NATS Foundation, a NATS Internship Master Teacher (2014), and a member of the esteemed American Academy of Teachers of Singing (AATS). Horne's former students perform at venues such as the Metropolitan Opera, Houston Grand Opera, Canadian Opera Company, Santa Fe, Opera Memphis, Atlanta Opera, Chicago Lyric, and Bayerishe Staatsoper (Munich), as well as with symphonies such as those of New York, Los Angeles, London, Colorado, Indianapolis, Cincinnati, Melbourne, and Cleveland. 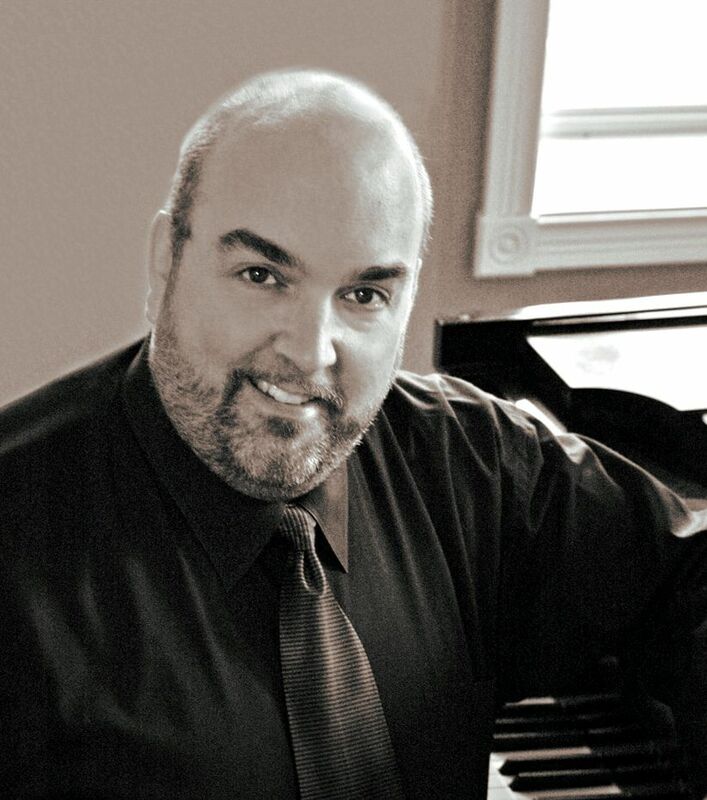 His students have won competitions such as the Cardiff Singer of the World, the Metropolitan Opera National Council Auditions, the $10,000 first prize in the NATS Artist Awards, and awards such as Outstanding Performer in the Kennedy Center American College Theatre Festival and the Shreveport Opera Singer of the Year. His students have been finalists in the Houston Grand Opera Eleanor McCollum competition, Music Teachers National Association Young Artist, Dallas Opera Guild, Opera Columbus Irma Cooper Vocal Competition, and the Mobile Opera Competition, and won career grants from the Richard Tucker and Merola Foundations. They have participated in summer programs such as Tanglewood, Wolf Trap, Merola, Central City Opera, Opera Theatre of St. Louis, Opera New Jersey, and Des Moines Metro Opera, as well as in professional training programs such as the Academy of Vocal Arts, the Ryan Opera Center at the Lyric Opera of Chicago, and the Houston Opera Studio. ​His full bio can be found HERE.